Recent research has shown that luxury apartments especially in the 1 and 2-bedroom categories are in high demand in Nairobi. These fast-moving units are the preferred choice for young upwardly mobile home owners who are typically single or with young families. They want the convenience of close proximity to their work, educational institutions, healthcare, leisure and other social amenities. The area most desired is between Ngong Road and Limuru Road, covering Kilimani, Kileleshwa, Lavington, Westlands and Parklands suburbs. 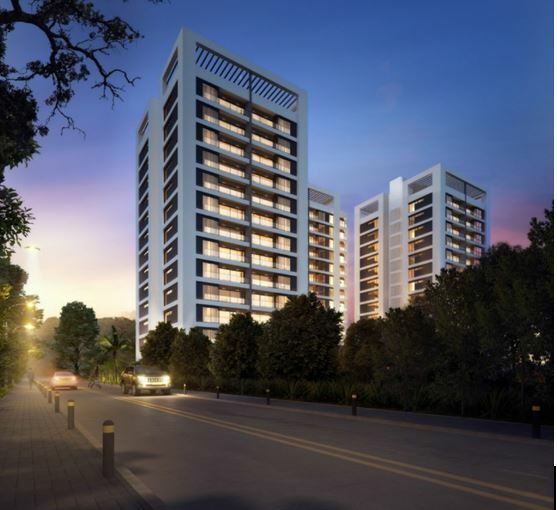 Astoria Apartments, developed by AHCOF Investments (Kenya) Company Limited, is located on Mbaazi Avenue, at the heart of Lavington. 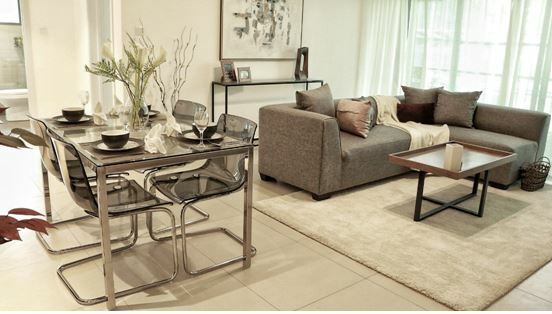 The development consists of tastefully designed 1 and 2-bedroom luxury apartments set on one acre. There are 192 units in total spread over three detached 12-storey buildings. The location is a stone’s throw from The Junction Shopping Mall, the newly expanded Ngong Road and a host of other conveniences. According to the developer, each apartment is designed to benefit from breathtaking views of the valley offering vistas that encompass the green city scape and accentuate living that is extraordinary. “Astoria is set to be a path carver, with a multitude of recreational luxuries that will delight its occupiers and help create a fun loving and energetic community,” said by AHCOF. The developer has done everything possible to make Astoria a delightful address to call home by providing world-class facilities in addition to regular features that discerning clients have come to expect of luxury apartments. These include a resident’s lounge with wraparound heated pool, a fully equipped gym, landscaped Zen gardens, outdoor gazebos with fire pit, panoramic roof terrace, entertainment deck and a secure parking for residents and visitors. In addition, there is manned security access, access control facility, intercom, satellite TV and fiber optic infrastructure, CCTV surveillance, borehole water supply, water storage facilities and solar water heating. Others include a car wash facility, power back-up for common areas, pressurized fire escape and facilities for management staff. The 1-bedroom apartments start from Ksh 6.5 million while the 2-bedroom ones start from 10.95 million. Mortgage financing is available. The project began on 24th July 2017 and is expected to be ready in June 2019.